I just finished The Mermaid Chair last night and read it in just a few days. Loved it and couldn’t put it down. I wanted to know where the story was going to go and what was behind these women’s lives. I have also read Minaret & Virgin Blue, but just couldn’t get into Maps for Lost Lovers despite giving it a good 100 pages and reading the stellar reviews. I ended up returning it to the library…unread. I’m starting Gilead now. Check out our “What We’re Reading” tab to read some of the reviews. I love reading and books, but another favorite of mine is actually sending and receiving mail. Remember real mail? The feeling of holding a letter or card in your hand from a friend is such a great thing and a nice surprise. It reminds you that people are thinking of you in a tangible way. So, when my friend and fellow blogger, Smitha Katti, decided to launch her own line of printable cards, I was really excited to try them out! There are birthday cards for little boys and girls, seasonal cards, thank you cards and more. They are only $0.99 for two of them that you download and print on your own printer. I printed them on cream-colored cardstock and they turned out beautifully. 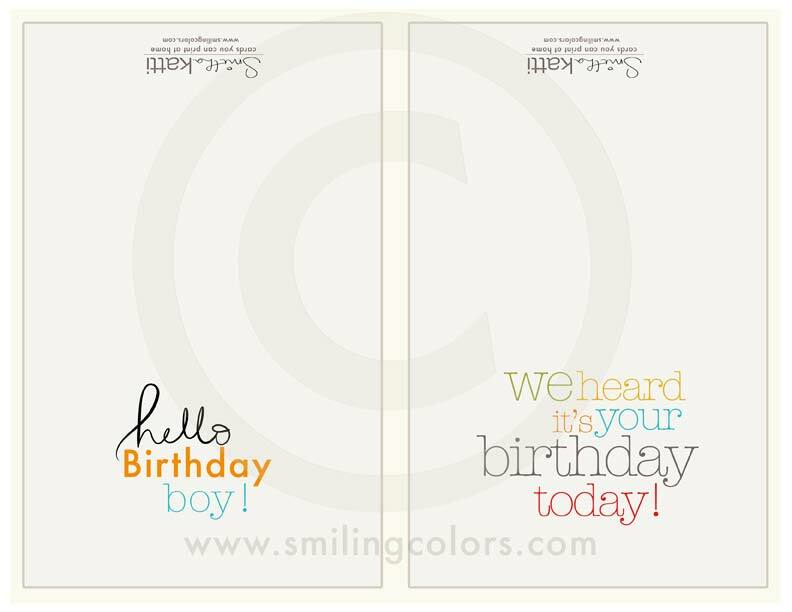 These cards are ideal for that birthday or thank you note you need to write and hand-deliver to the person. There aren’t any envelopes but I always seem to have extra envelopes on hand if I wanted to send one of these cards. To get an even better price, Smitha is offering a discount to our readers until October 27th! Just type in “SMILE30” when you check out. Her website is also a great resource for scrapbooking, crafting and photography ideas! 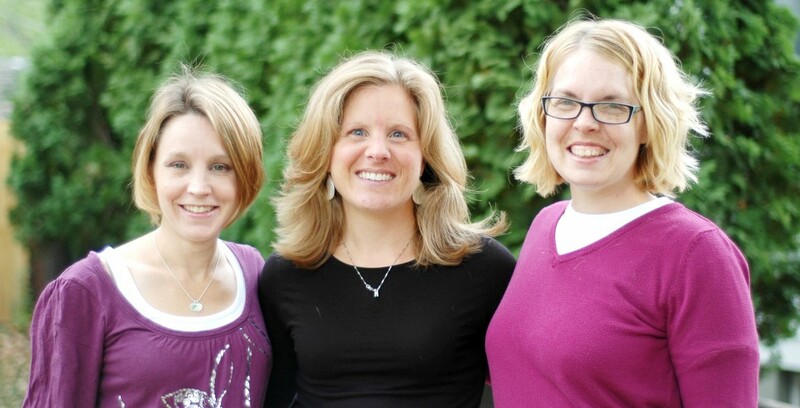 last two years have used Julie Nack at J Nack Photography. She’s a mom of three and balancing family and a passion for photography. 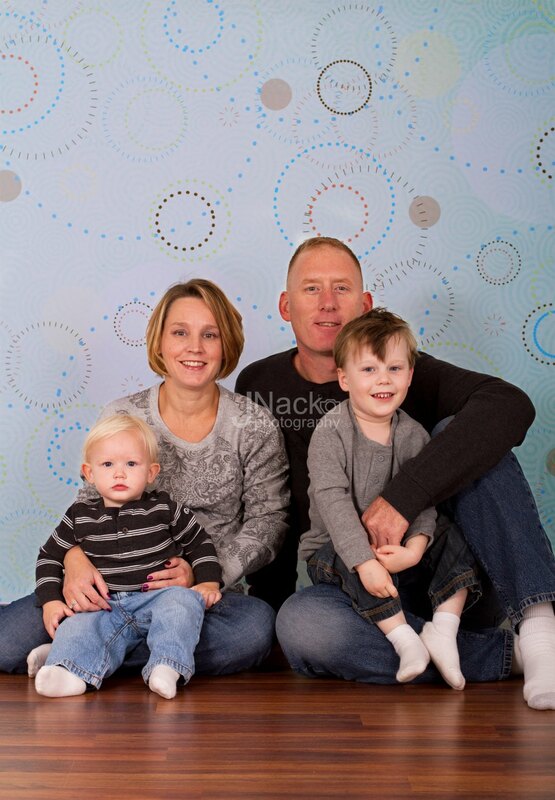 She’s captured our family and kids in some great shots without any boogers! She also has great offers of “mini” sessionsand specials throughout the year. I love this because most of the time my kids fizzle out after about 20 minutes anyway. You can subscribe to her newsletter and blog so you don’t miss out on a good deal! Books, cards and photos – a few of my favorite things right now. What are you enjoying right now? We’d love to hear!